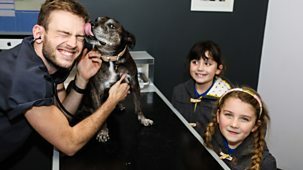 The Pets Factor Catch Up? 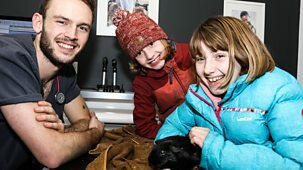 James fixes Rosie the rabbit's injured leg, a food-loving dog who can't stomach grub visits Cheryl and Cat goes quackers over an abandoned duckling. 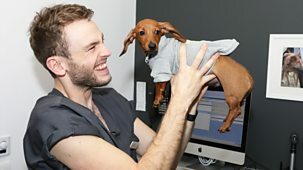 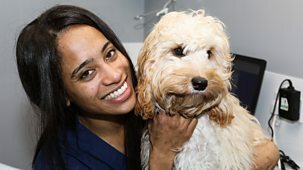 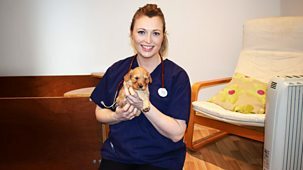 Cheryl operates on a dog with a broken leg, Rory treats a cat with some serious swelling on his side, and James has a visit from a litter of basset hound pups. 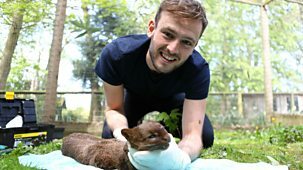 Cat gives a giraffe's achy leg a massage, James helps new mum Daisy the chihuahua who's unwell and Cheryl calms the nerves of a scared dalmatian. 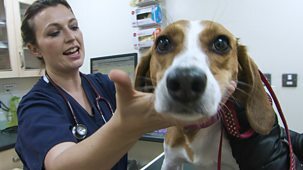 Cat sorts out a dog's bulging belly button, James treats Socks the sickly snake and Rory operates on a big hound's badly swollen ear. 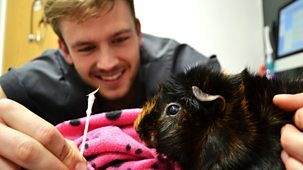 Rory takes a walk on the wild side with an Asian golden cat, Boo Boo the guinea pig needs help from Cheryl and Cat treats a dog with a badly swollen face. 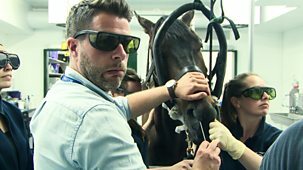 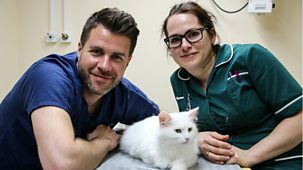 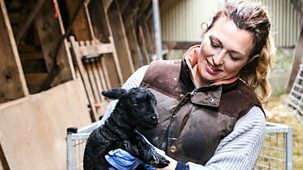 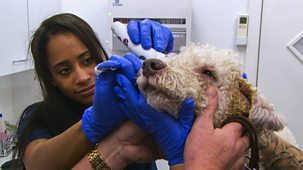 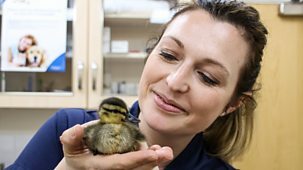 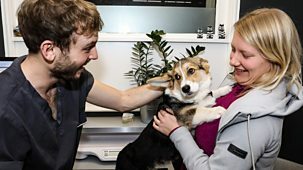 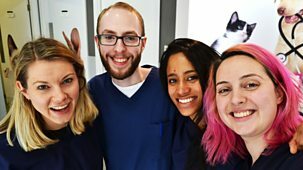 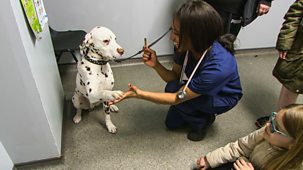 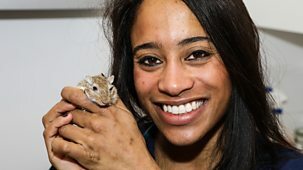 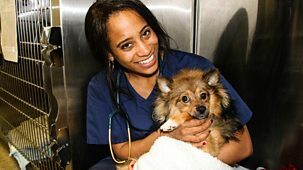 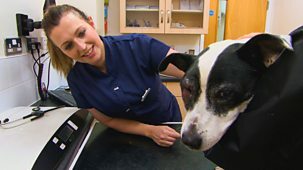 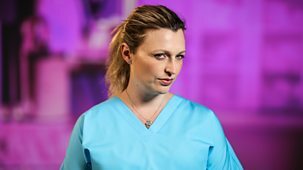 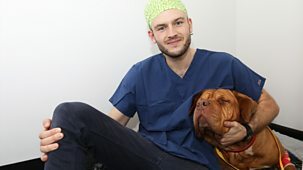 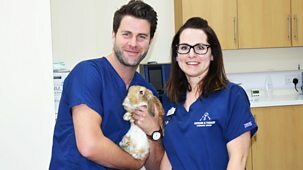 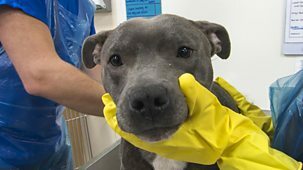 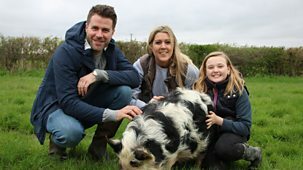 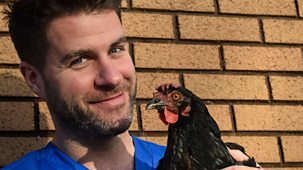 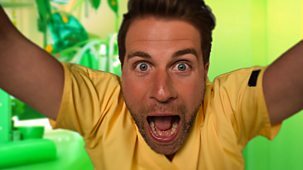 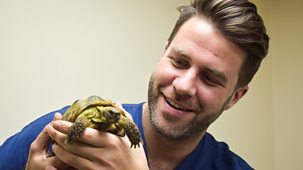 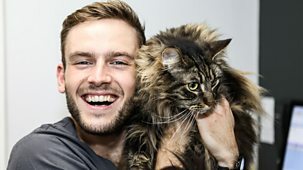 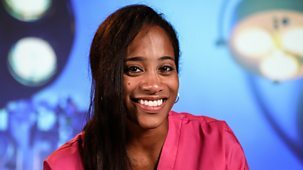 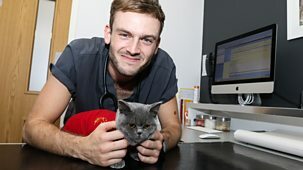 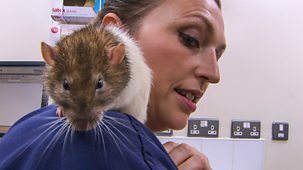 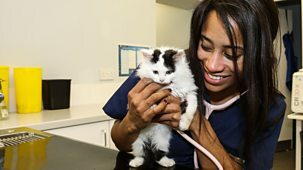 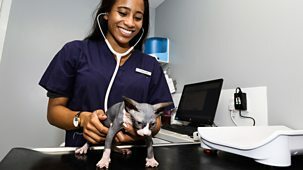 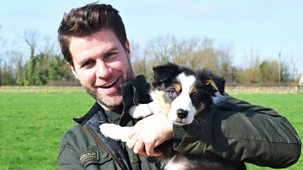 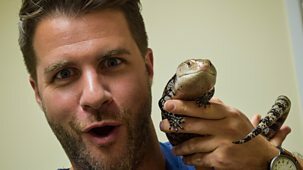 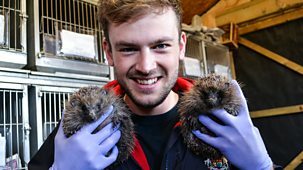 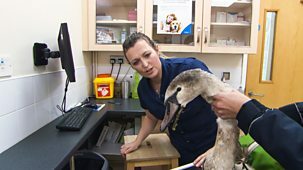 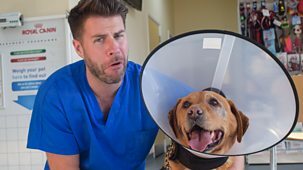 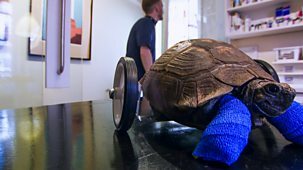 James helps a French bulldog with a bad case of indigestion, Cheryl operates on a stray cat's rotten teeth and Rory's at a wildlife centre tackling a feisty feline.